Tiding things up a bit around the blog. 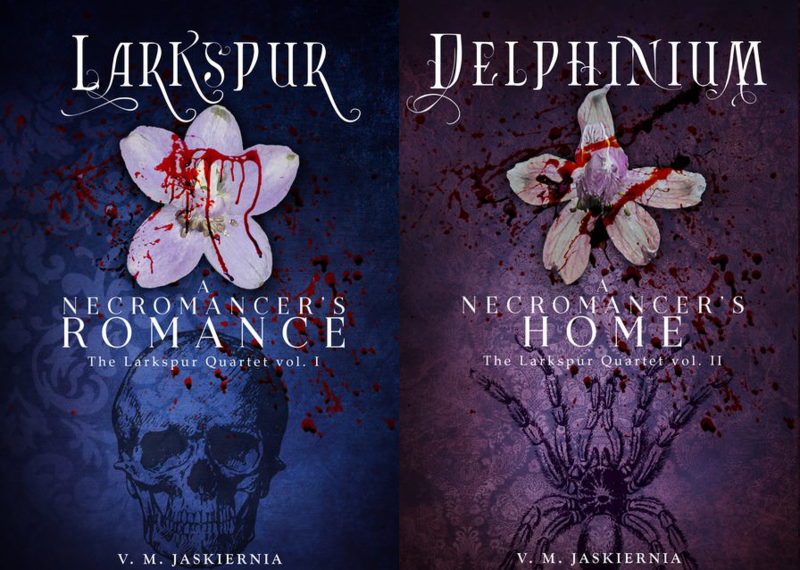 There’s a new link in the menu that lists all the Scenes as well as which realm they are part of, and the Larkspur and Delphinium pages have been updated to show the first scene or two of each story. Larkspur also has the Amazon, B&N, and Kobo links.